Keeping your firearm clean and well cared for is important to ensure your firearm operates properly and is safe to handle. 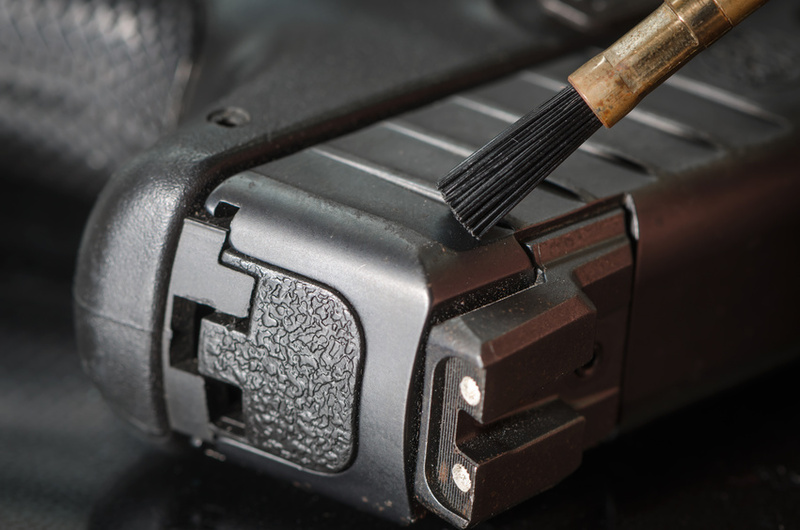 However, sometimes you don’t have the time to clean or service your firearm, so that’s why we offer several cleaning and firearm service options for you to consider. Our trained Armorers will provide exceptional care for your firearm. You should expect to have your firearm in service for about 1 week. Your firearm will be inspected at the time of service and, if anything warrants further attention, you will be contacted. Note – prices may vary based on the extent of care needed. Thank you for letting us take care of your firearm!